Deb, Hope you are doing well. 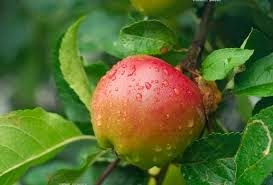 I have several apple drops in the coming weeks but the most pressing on this weekend. Below are the places and times and we welcome any and all volunteers.